This month we had one brave participant in the Skills Clinic. The weather was cold and overcast, but with no rain. This was the first clinic held since the Woolsey Fire swept through the park. A few photos of fire damage are included with the regular photos this month. 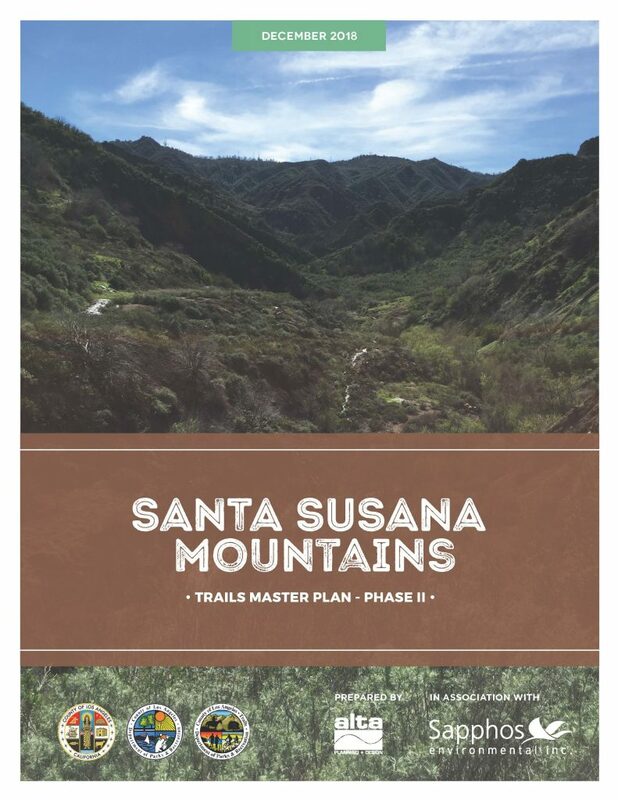 Los Angeles County recently released the final Santa Susana Mountains Trail Master Plan, Phase 2. 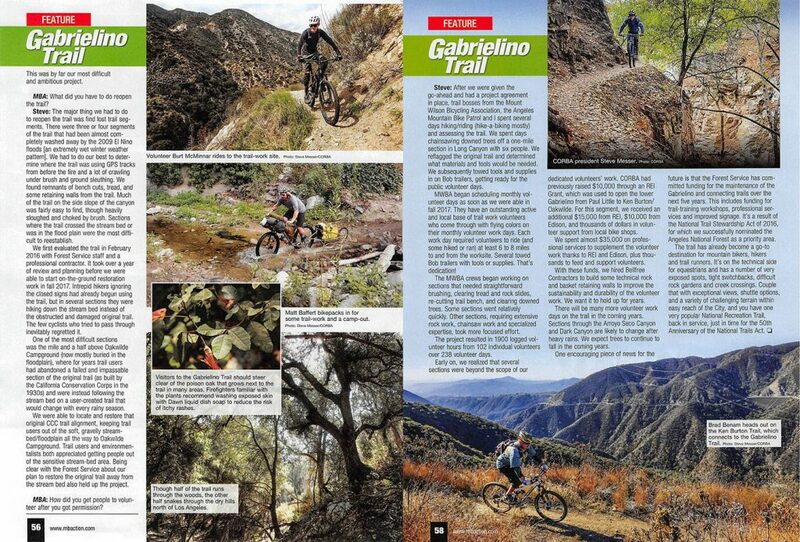 CORBA and our friends a the Santa Clarita Valley Trail Users, as well as many local mountain bikers, hikers and equestrians, all gave input on the plan at a series of public meetings in 2016. 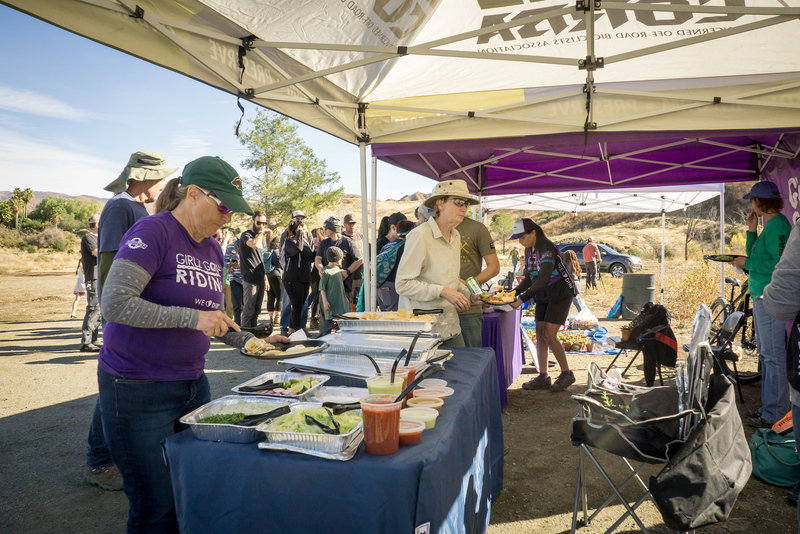 The plan covers areas east of the I5 in Santa Clarita, including Towsley Canyon and other open spaces, some yet to be developed. 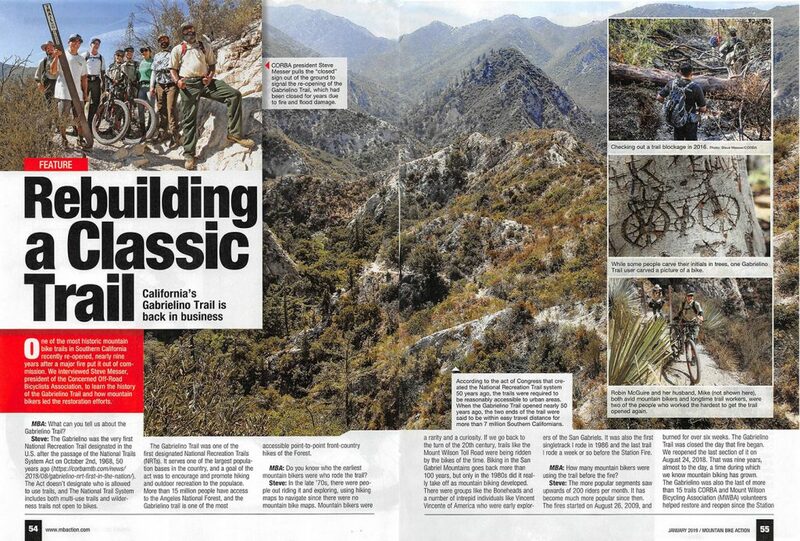 This is the third such trail master plan completed by the County in recent years. 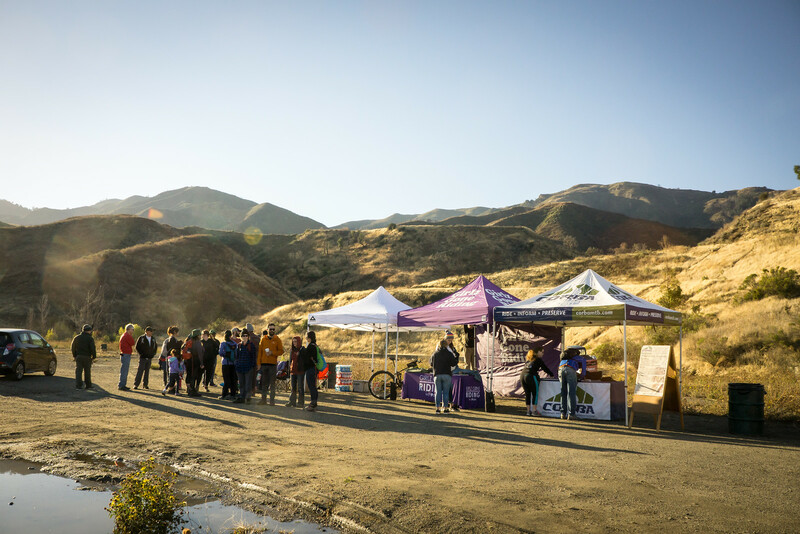 Previously, CORBA and SCVTU gave significant input on both the Castaic Area Trail Master Plan and the Santa Susana Mountains Trail Master Plan, Phase 1 and were happy to support both. We’re equally excited about the new plan. The plan reflects the comments the County heard from the public, what is feasible (or may be) under current zoning and land ownership, and what makes sense for current growth projections. The final plan has now been released. 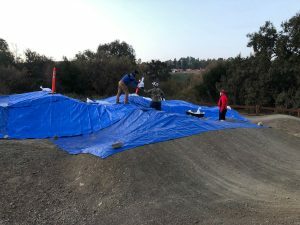 https://trails.lacounty.gov/Documents It includes many elements about which we are particularly excited, including two potential bike skills park locations. CORBA’s SCVTU committee has submitted a letter of support for the plan, as has the CORBA Board of Directors. 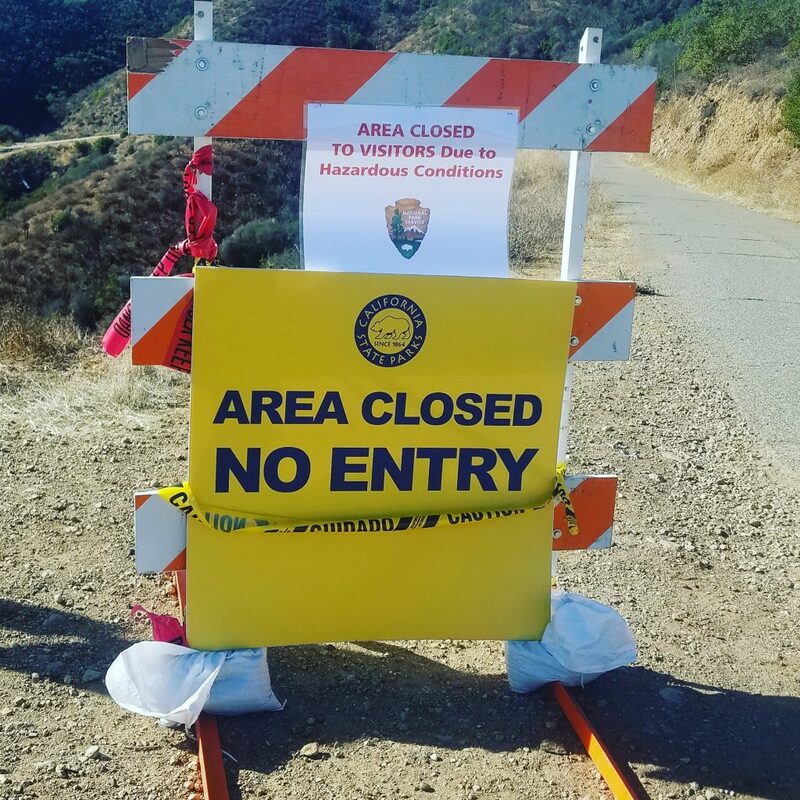 The L.A. County Board of Supervisors will vote to adopt this trail master plan as a component of the County General Plan on December 11, 2018. While we’re really encouraged by the plans, we realize that this is an aspirational document. It will be many years before being fully realized, if ever. 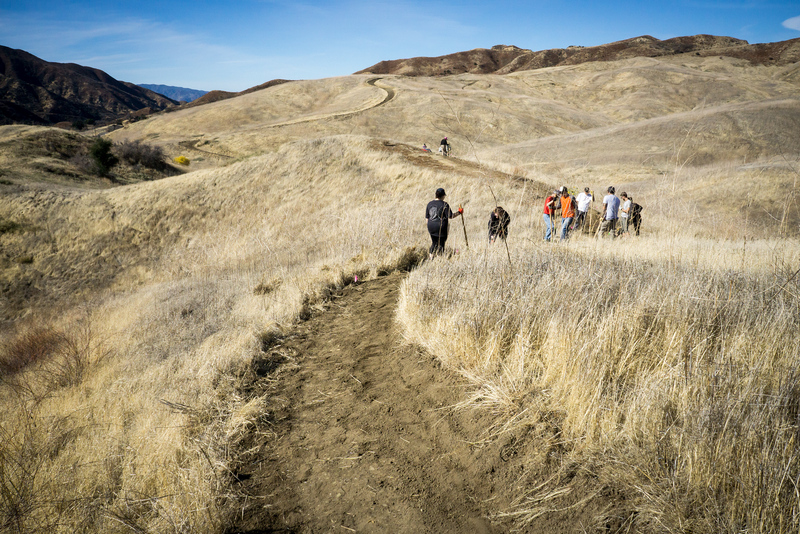 The plan, if completed, would provide great connectivity, much improved recreational access to public lands. But realistically, it will take public support, partnerships and funding opportunities to see any of the plan complete. 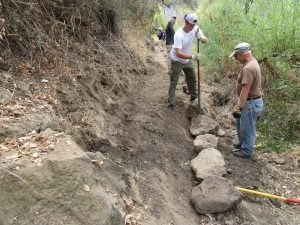 CORBA, and our SCVTU Committee are ready and willing to help move elements of the trail master plan forward, such as the Bike Skills Park. 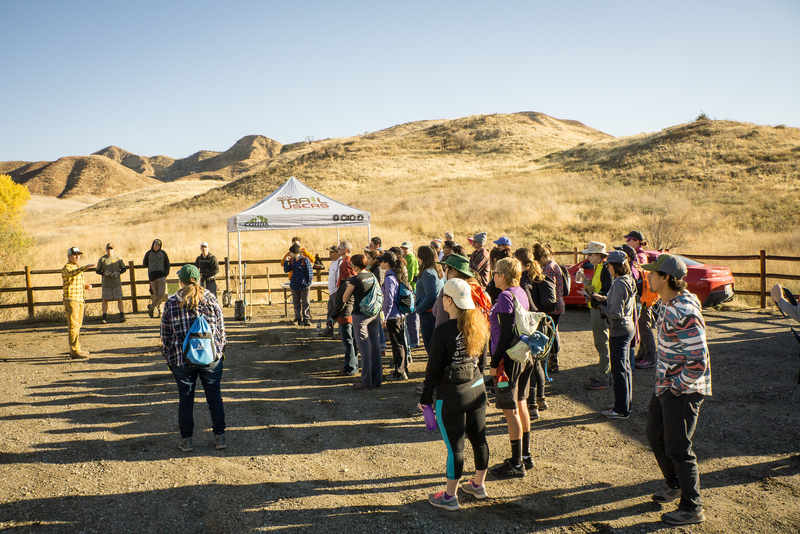 The County will be moving forward with future trail master plans, which we’ll be sure to announce and advocate for more mountain biking opportunities and more trails for everyone. Update 12/11/2019, 11 a.m. The County Board of Supervisors today adopted the plan.